The town of Nahant may be the smallest geographical municipality in the Commonwealth of Massachusetts, but its rich history is unending! Thorvald, son of Eric the Red, is purported to be buried on Bayley's hill. Beetle Bailey made an appearance here during WWI. This rocky promontory has seen military action dating back to the Spanish American War. Author Capt. 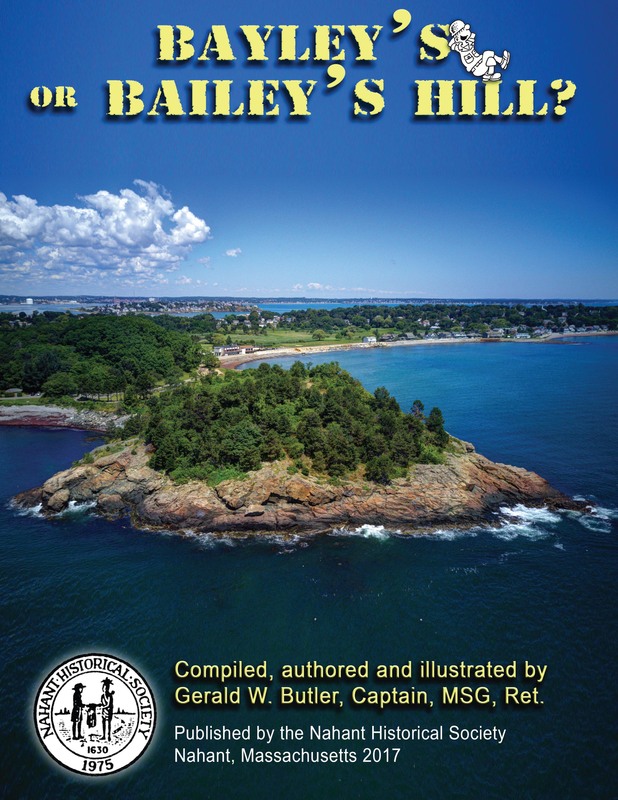 Gerald Butler brings to life the amazing history of Bayley's Hill, highlighting its military significance to Massachusetts'defenses, mixed with local lore and a bit of humor.